In only a few hours, depending on where and when you’re reading this, the 2018 Fifa World Cup is about to be ignited a by a single whistle, followed by the collective attentiveness of millions of people world wide. A grand spectacle indeed; a global phenomenon manifested through countless tv-screens, news rooms, bootleg football shirts, posters, football cards, merch and gimmicks. 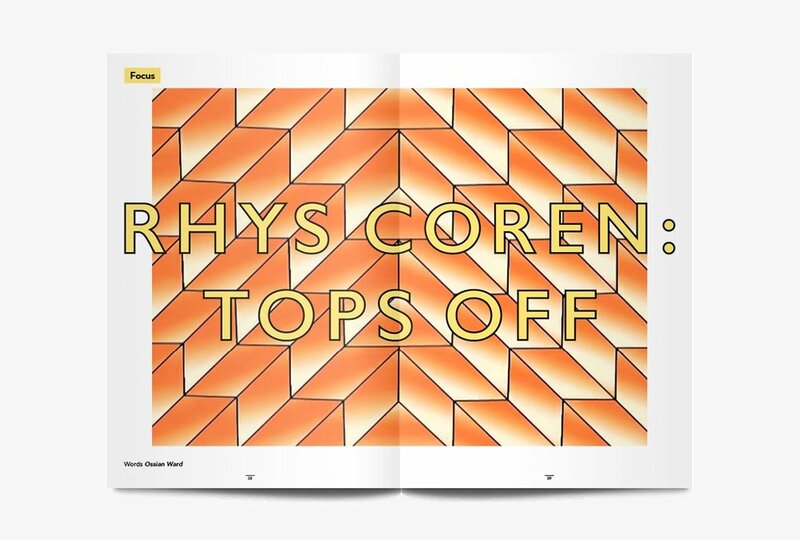 Another materialisation of the love for the sport is OOF—a magazine on art and football. 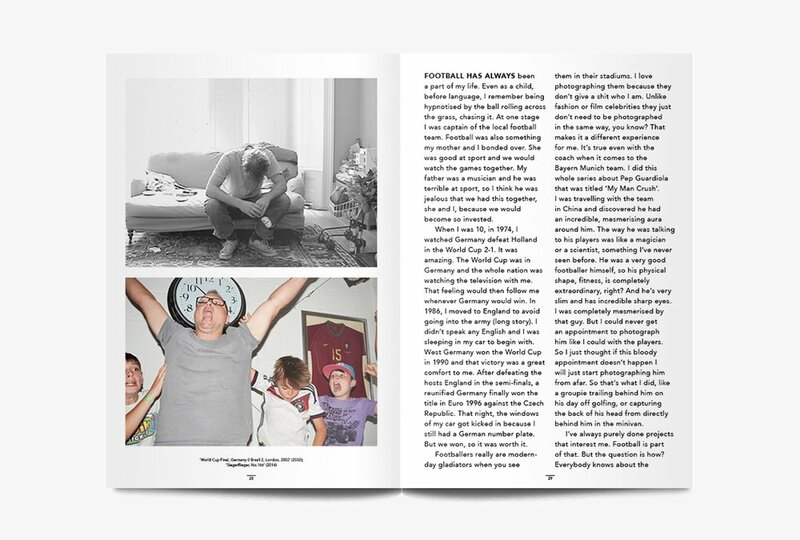 Suitably, OOF recently launched their second issue and, like the first one, the publication seeks to explore what may seem like an unlikely connection between the two disciplines. But as OOF says: "Every day, football does with ease what art constantly tries to do: it makes people feel." 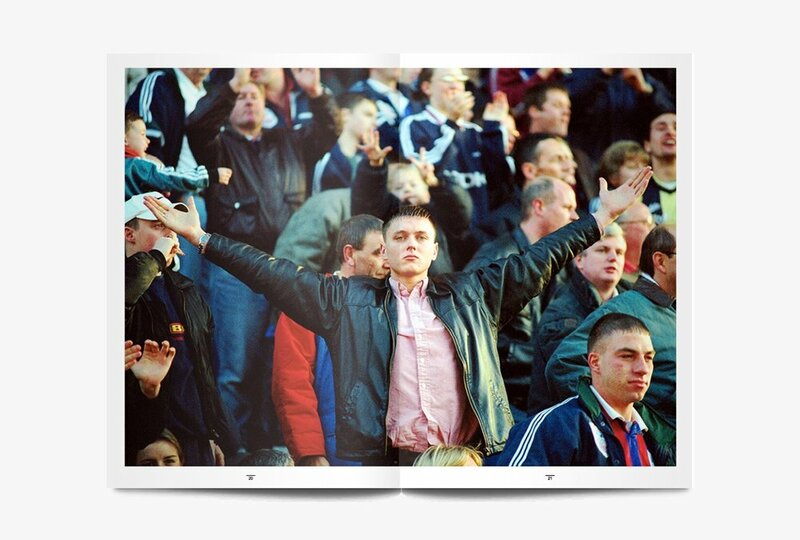 Furthermore, OOF shed light on the sport’s position throughout centuries of fine art where football has acted as a symbol and "a metaphor for national obsession, passion, physicality, belief, and any number of human emotions and experiences". By OOF’s definition, art’s job is to deconstruct the world, to help us figure out what everything means, to offer new perspectives. 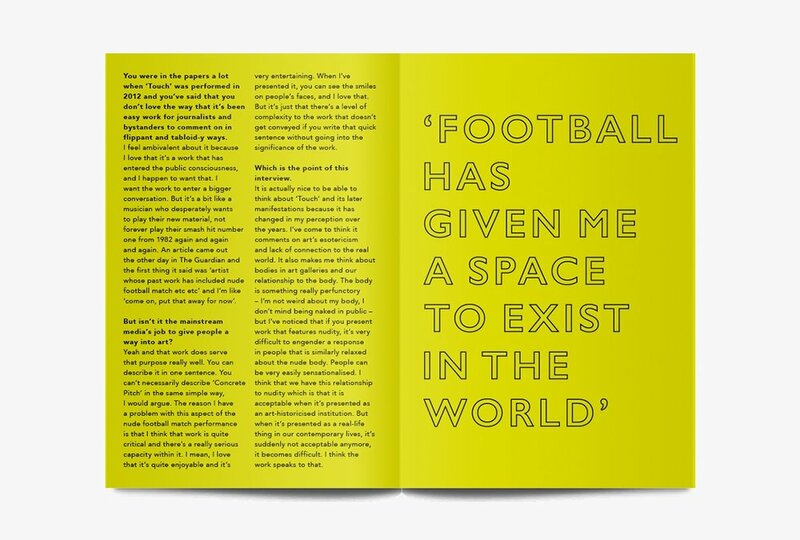 The artists featured in the magazine peel back the layers of meaning in football, and help to make sense of something bigger and more ungraspable in the process. And hey — the issue is at 10% at Sampler today only!